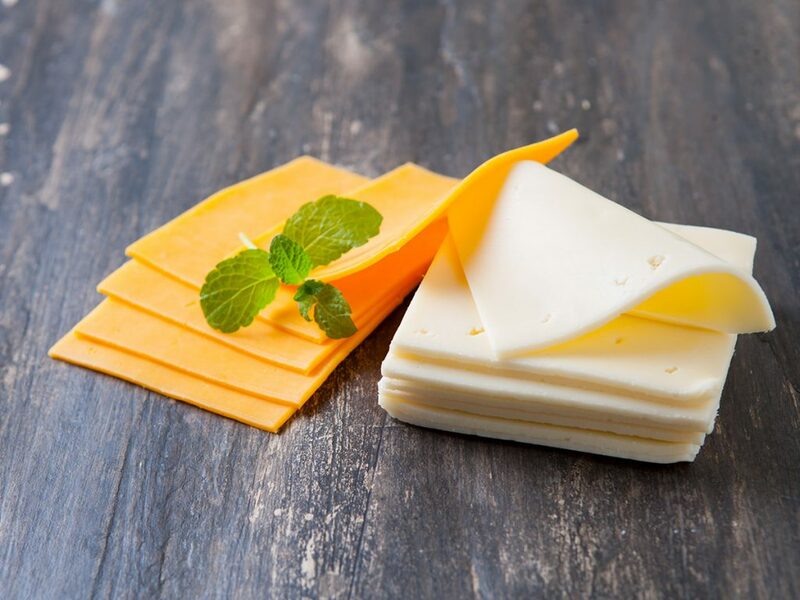 Processed cheese is an industrial product, where you use different raw materials to form a standardized product, typically used as slices for hamburgers, spreadable & molded portions for kids. 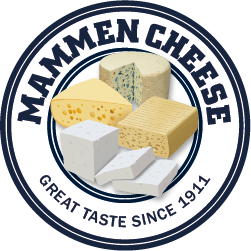 Processed products are often based on natural cheese, butter, milk powder, melting salts, flavoring and preservatives. Taste and texture depend on the special mix from producer to producer. Processed products are sometimes produced with vegetable fat as an alternative to the full dairy product. Individual wrapped slices, 100g – 500g packages typical retail product. Slice on slice for catering, 1 – 2,5kg. Blocks for shredding and slicing 2 – 5kg. Spreadable 20g – 400g retail packages. Portions/kids products – all types and shapes you can imagine. Processed cheese and processed vegetable products are available in an endless variety in terms of shape, taste, flavoring or usage. Blocks, slices, shredded, triangles, sticks, sausage shaped, cubes, spreadable and more. Blends of animal & vegetable fat products are common. Full dairy or full vegetable is just as common, which is why it’s problematic to compare products in this category without knowing the exact recipe. We are able to provide any type of recipe according to demand or usage. Please contact us for further product information or questions.